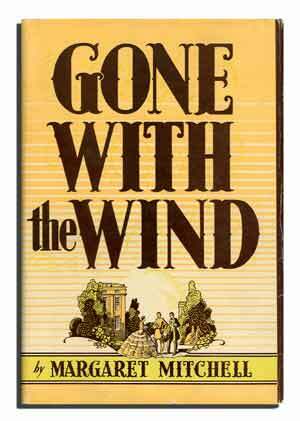 The novel Gone with the Wind turns 75 this month. Have you read it? Tragically, I have not. My knowledge of the trials and tribulations of Scarlett O’Hara and Tara and Rhett Butler and Melody and Ashley and the whole hee haw gang was not gleaned from Margaret Mitchell’s classic novel. I know there are purists among you who are shaking your heads right now. I meant to read it — I really did — and goodness knows I’ve had plenty of time. It’s not like I enjoyed the movie version of this Civil War tale instead. I’ve seen snippets of the 1939 film, but I’ve never made it through the entire thing in one sitting. It’s just so long…and the acting so stylized. There now, I’ve offended a whole new group. Critics agree it is one of the greatest comedy skits of all time. Enjoy!